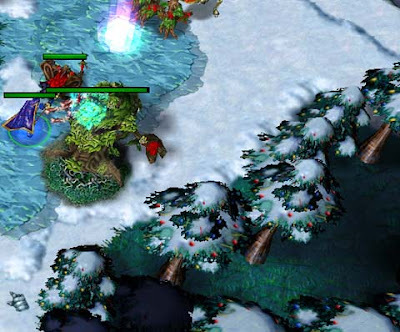 Dota Christmas Theme - Snow Everywhere! 2. Unpack* the file IN your warcraft folder - in most cases C:\Program Files\Warcraft III. You can find the paths the files should have below! 3. DO NOT move or rename any of the files you unpacked. 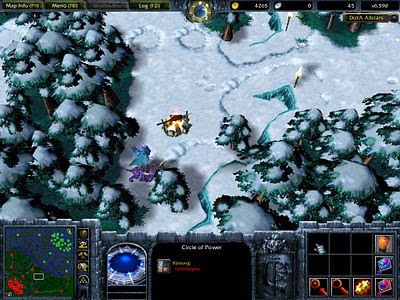 The path must be: "\Warcraft III\DTMV4\"
Note: needs to be 'Run as administrator' under Vista to run entirely properly (thanks to Dagguh for this information!). *) you need WinRAR to unpack it. -this is the folder you should see when you open your WC3 folder. -the application itself. Use this executable to start the DotA Theme Manager. -the Data-Folder, containing all necessary data the DTM needs to work. Hey alief why the snow theme only? We know that there's a DTM-XMAS Ed. idk how to use the damn theme..pls ELP!!!! 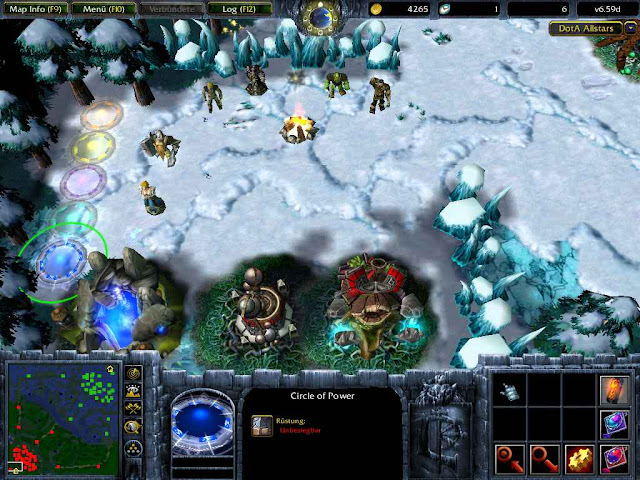 Just follow the steps above or go to www.dotathemes.com for more info regarding dota themes. nyahahaha now its ok, jaz miss something important...hey chal thnx..n to alief tnx for this thread...merry XMAS!!!! meron b ng 6.73 ai?